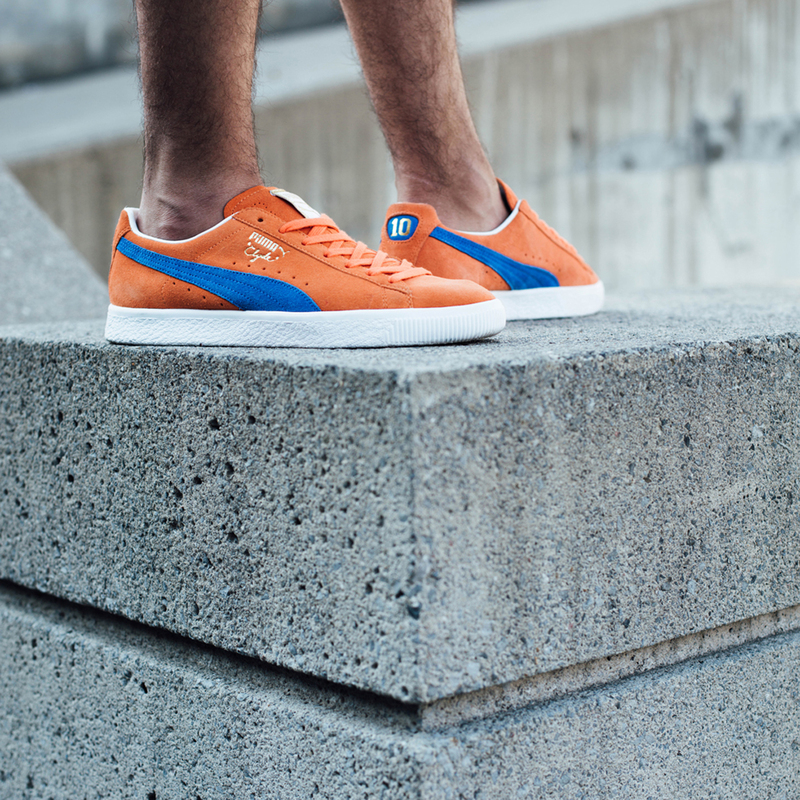 PUMA continues to deliver the goods in the next installment of the Clyde comeback series. 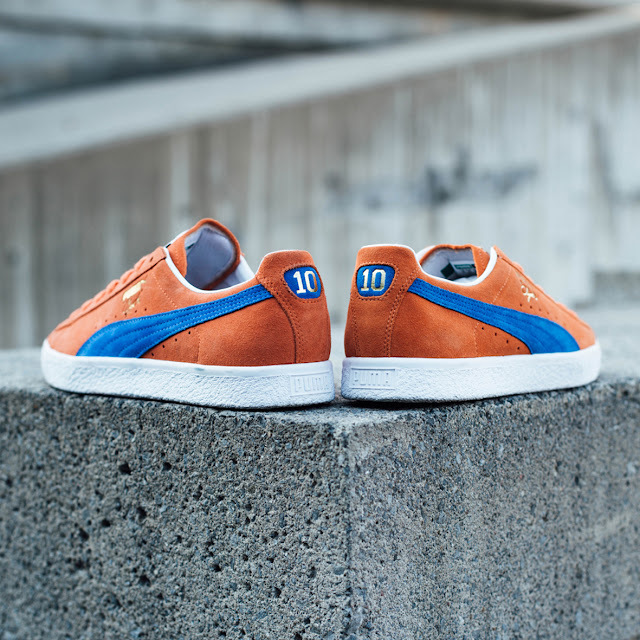 The latest drop sees the classic sneaker decked in the iconic orange and blue colourway representative of Walt ‘Clyde’ Frazier’s New York City champion team. 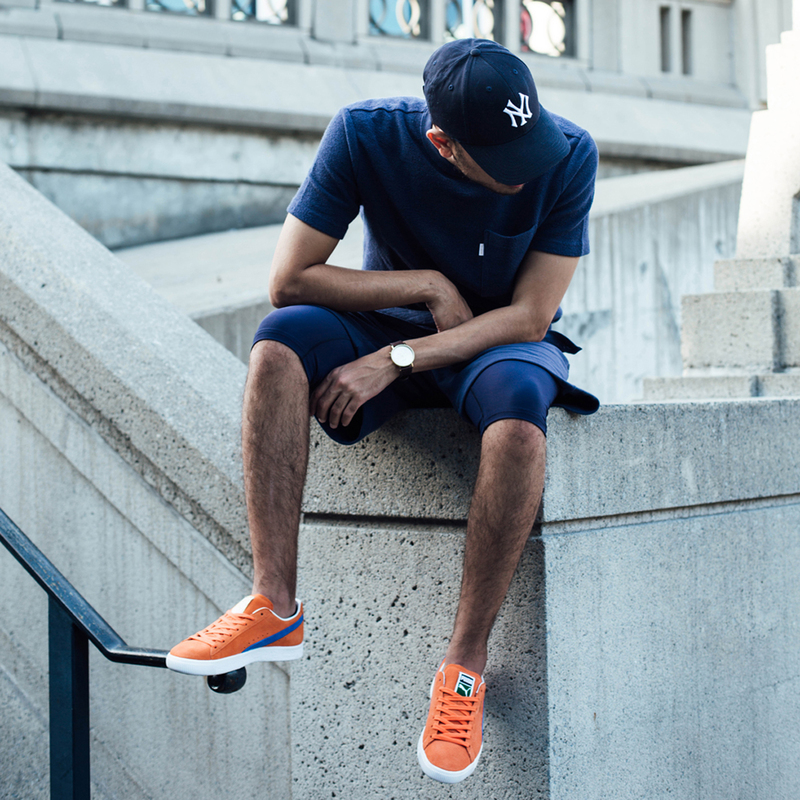 The PUMA Clyde NYC is a celebration of legendary basketball player who repped the sneaker throughout his playing career. Playing for the New York Knicks from 1967 to 1977, Frazier made a huge impact on and off the court and is reveled by sports fans worldwide from then and until today. The latest Clyde silhouette comes in a rich, vibrant suede with the number 10, Frazier’s first jersey number, embossed on the heel tab. The PUMA Clyde NYC will be available in-store from 25 November for R1 999 at PUMA SELECT Bree Street, Cape Town and Braamfontein, Johannesburg.